C&L installing approved Garmin system in Saab 340 A&B model aircraft. 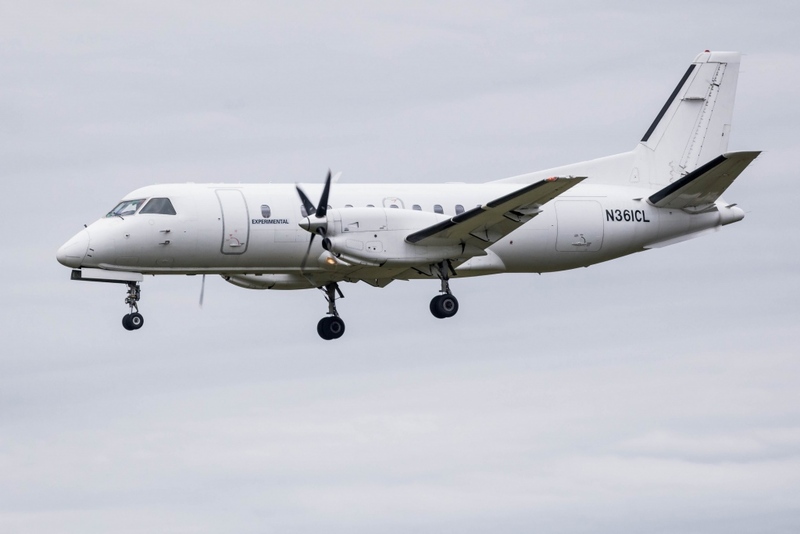 BANGOR, Maine – C&L Aviation Services (C&L), a C&L Aviation Group company, has received STC approval by the FAA for its Saab 340 A&B ADS-B solution. The STC certifies the installation of dual Garmin GTX-3000 transponders and uses either the Garmin GDL-88 SBAS/WAAS GPS or Universal Avionics SBAS/WAAS FMS GPS’s including the UNS-1Ew, UNS-1Espw, UNS-1Lw and UNS-1Fw FMS systems to comply with the FAA Automatic Dependent Surveillance-Broadcast-Out (ADS/B-Out) mandate requiring compliance before January 1, 2020. This is the first STC approval C&L has generated using their in-house engineering company, C&L Engineering Services. The company is working on several other STC projects, including ADS-B solutions for other regional and corporate aircraft types. C&L Aviation Group is an FAA and EASA approved industry leader in servicing, maintaining, and supporting operators in the corporate and regional aviation industry. In addition to aircraft and engine sales and leasing programs, C&L offers parts support, heavy maintenance, interior refurbishment, aircraft teardown, disassembly services, and aircraft management. C&L is headquartered in Bangor, Maine, with international offices in Australia and Europe. www.cla.aero.